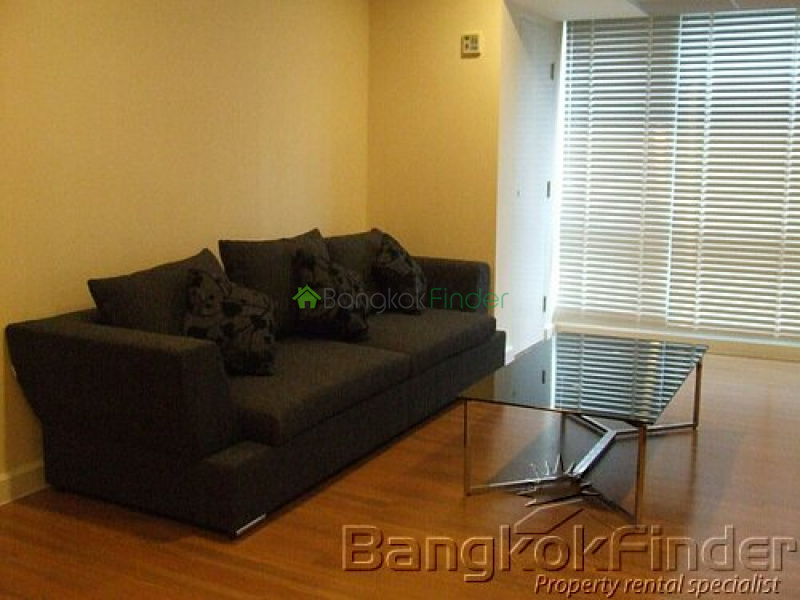 These spacious 1 bedroom condos with large covering 74.17 sqm of space located in the "Trendy". 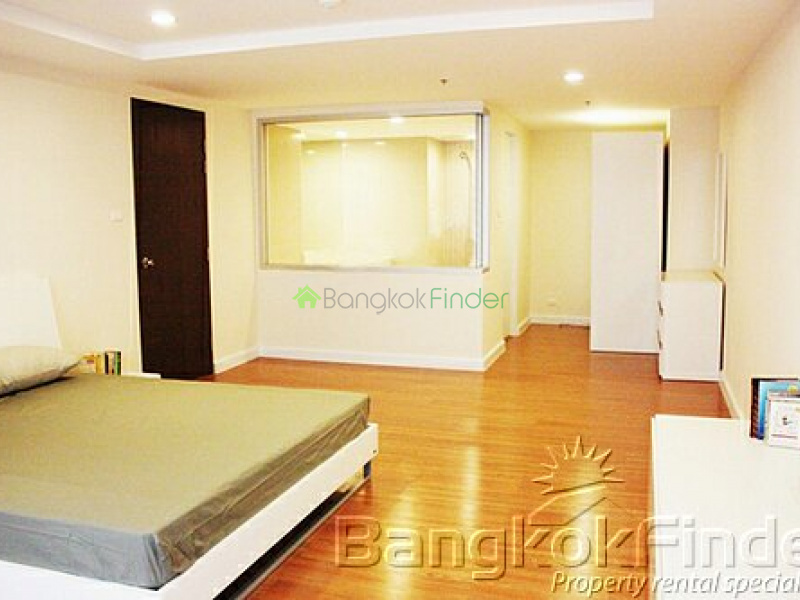 The Trendy is well maintained building known well to the expat community.This condominium is near the Sukhumvit-Nana area and close to the BTS. 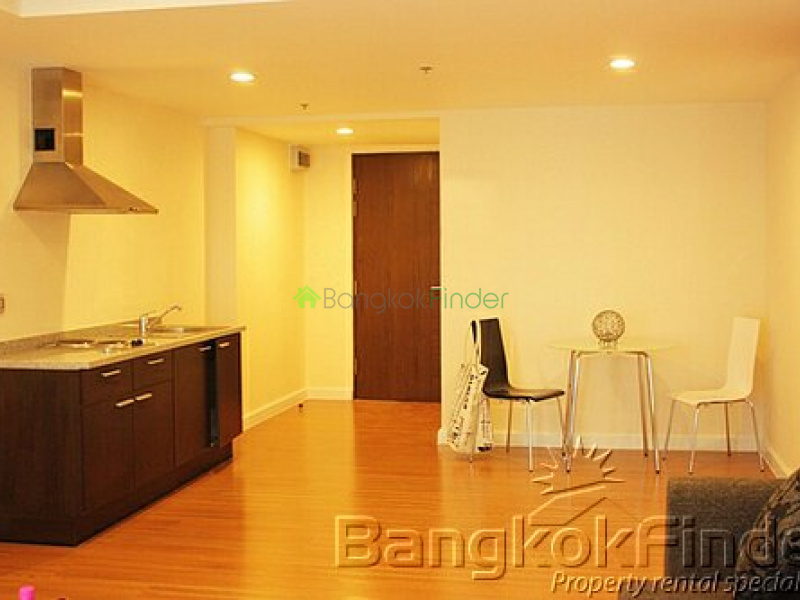 This handsomely decorated condo for sale makes for a beautiful home or a solid investment. Please call or fill out the form below for availability of this special unit, there are others available but this is our favorite 1 bedroom if not already sold. We know it will not last long.